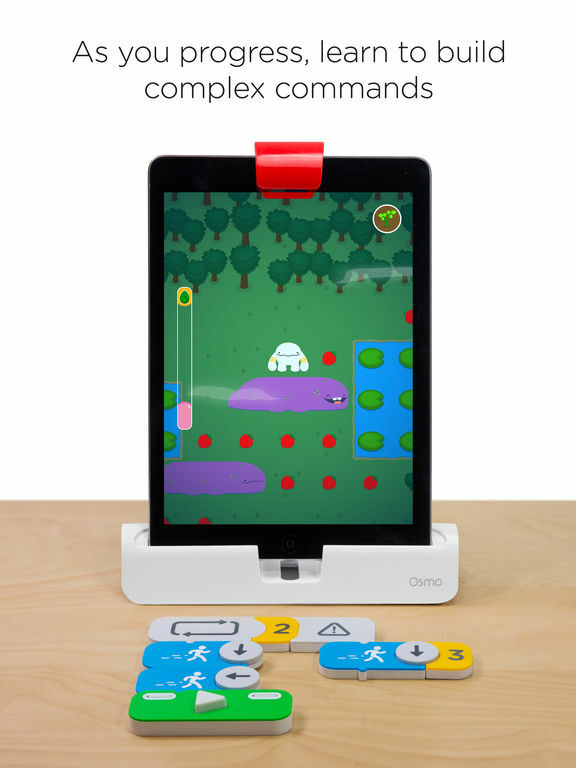 Osmo Coding is an iPad game that teaches kids to code with physical blocks. Osmo Coding functions in much the same way, except that you use physical blocks to direct the actions of a character (Awbie) on adventures in the forest. In terms of gameplay, it's a developing puzzle solver, with users having to string together longer and more complex codes to munch as many strawberries as possible. At the start this can be as simple as moving around the screen one square at a time, but in later stages you need to tell Awbie to follow much longer sequences. In-app help guides kids through the increasingly challenge coding puzzles so kids feel successful and have fun with the story-based adventures. Coding teaches problem solving and logic skills. 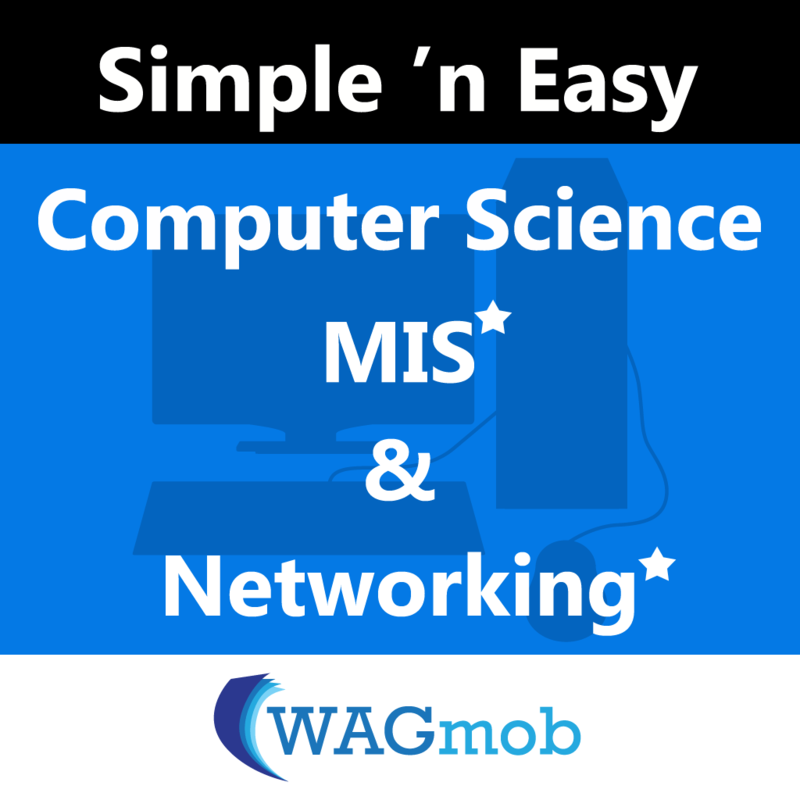 It helps you succeed in an increasingly digital world. Osmo Coding is the easiest way to learn the basics of programming. You control Awbie™, a playful character who loves delicious strawberries. With each coding command, you guide Awbie on a wondrous tree-shaking, strawberry-munching adventure! Osmo’s unique technology allows you to play Osmo Coding with physical blocks in the real world. Each block represents a coding command. Snap blocks together to create sequences of commands and easily learn computer programming fundamentals. 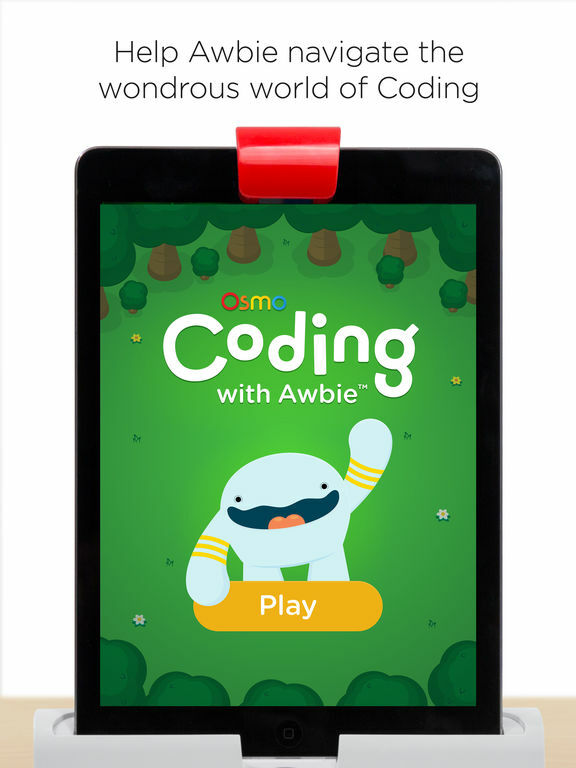 Osmo Coding is approachable, creative, and fun. In addition to this free digital app, Osmo Coding requires the Osmo Gaming System and the Osmo Coding Set. Both can be purchased at playosmo.com. 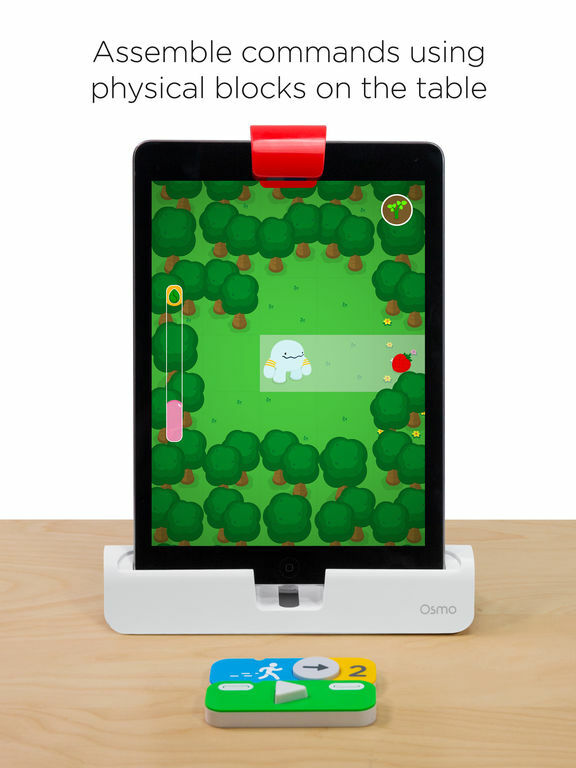 Founded in 2013 by Pramod Sharma and Jerome Scholler, Osmo is an educational gaming company using proprietary vision technology to fuse physical play with digital engagement. 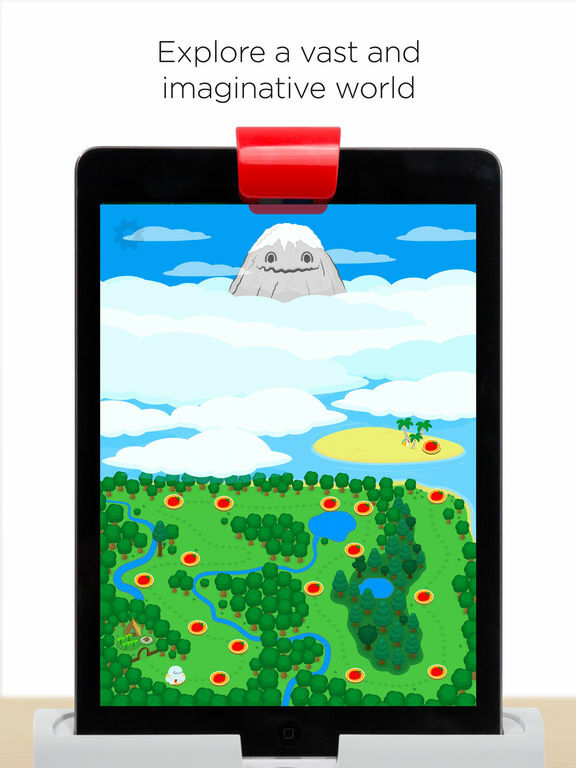 Osmo allows any object - tiles, pen & paper, blocks, toys, to interact with the iPad. This hands-on play promotes creativity, problem solving and social interaction. 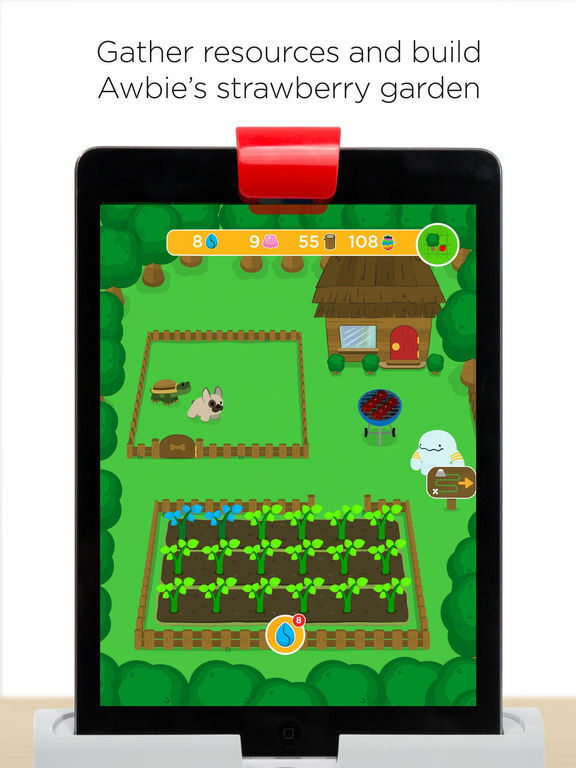 Osmo is using the screen to create a new healthy, hands-on learning experience. The company is headquartered in Palo Alto, CA.